STEM is an acronym for the fields of science, technology, engineering and math. We took time out yesterday to integrate more STEM opportunities into the Cherry Creek Habitat. Urban entomologist, Jody Green and myself set out traps to monitor for Brown Marmorated Stink Bug and the Aedes mosquitoes that can carry Zika virus. The trap for the Brown Marmorated Stink Bug was placed 3 feet above plants so we attached it to the pole in the middle of the habitat. On the livestream view of the habitat – you can just see the green trap on the blue pole under the bee nesting tubes. The Stink Bug trap will be checked every Monday and results documented. Brown Marmorated Stink Bugs are an invasive species and are a pest of plants including fruit trees, ornamentals and some crops. (more from USDA). The mosquito trap was anchored behind the bee nesting structure. This trap has to be checked every five days. We placed a wooden tongue depressor in a cup with two inches of water. 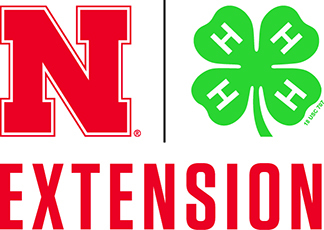 Since Aedes mosquitoes lay their single eggs on a dry surface, we’ll remove the stick after 5 days and send to the University of Nebraska-Lincoln to have it checked for eggs. Aedes aegypti mosquitoes are more likely to spread viruses like Zika, dengue, chikungunya and other viruses. Aedes aegypti has not been found in Nebraska yet, but it is very close (range map – Center for Disease Control & Prevention). 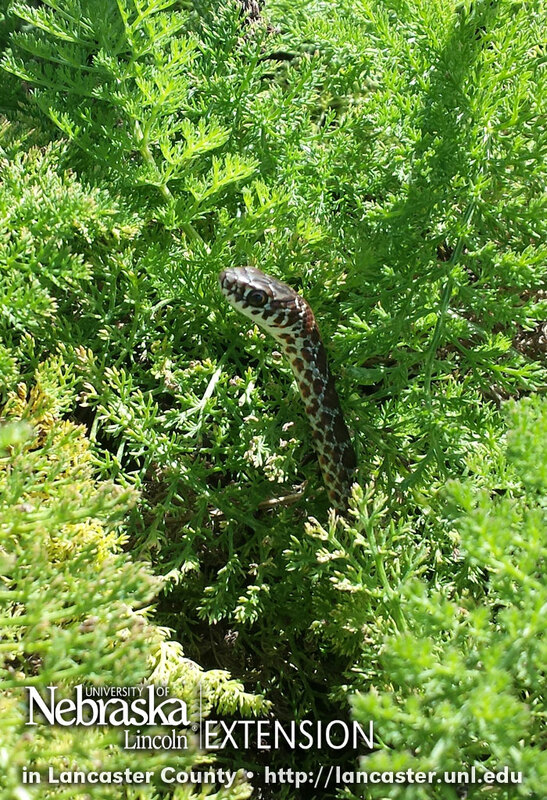 In addition to helping get our traps set, Jody enjoyed taking some photos and a little video of the action in the habitat. Today was a little upkeep and renovation to the bee nesting box structure in the Cherry Creek Habitat. I spent a few days drilling various-sized holes in scrap lumber to replace some of the older nesting blocks. I carefully examined the current nesting blocks and if they were in good shape, never used or had bees already nesting in them, left them in the habitat. Some of the wood I had used before just wasn’t the best and the holes had swelled nearly shut. If there was anything that looked like it was too wet, moldy or decaying, it was removed. I did the same for the bamboo and phragmites stems. As I cleaned up the structure, I found all sorts of other critters living in the habitat. Yellowjacket workers who huddled together at the end of their lives. Dermestid beetle larvae feeding on the dead yellowjackets. A bold jumping spider made me “jump” but by the time I got the camera out to photograph his magnificent face, he had scooted off – the same for the Parsons spider. I wasn’t quick enough with the camera. I also upset a very large colony of acrobat ants. Little did I know that they have a very painful bite and they let me know by attacking my hands and arms. I did find a phragmites stem that was split and you could see the neat nest made by a leafcutter bee. 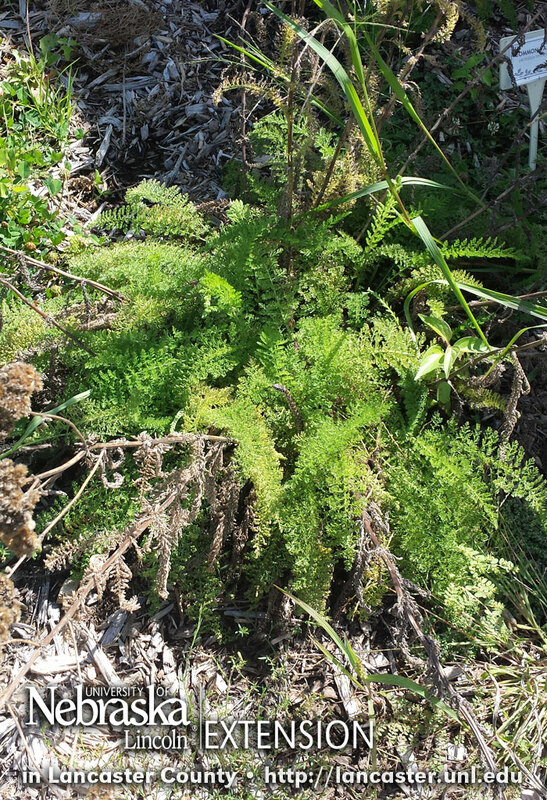 It is the featured photo on this post. 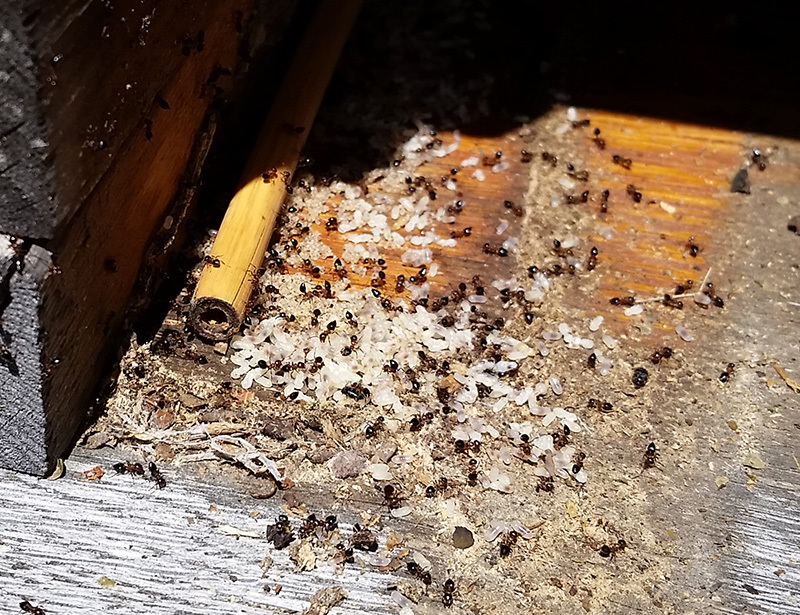 Acrobat ants live in the same conditions as carpenter ants, where wood has gotten damp and started to rot. These were living under one of the bee nesting blocks. As for the acrobat ants, I’m hoping they moved on to new living quarters. 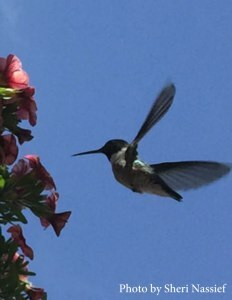 Late this afternoon, I caught a glimpse of a tiny hummingbird dodging rain and fighting wind to check out my feeder – no nectar! I rushed in the kitchen and made a batch of nectar (the nectar recipe is below). Once the nectar was cool, I put on a poncho, rain boots and headed out to fill the feeder. Thankfully, she came back. Hummingbirds are fascinating! Enlist the help of the entire family to attract these tiny birds to your landscape. Spring migration occurs from mid-April through May. This time of year, hummingbirds move through the area pretty quickly so visits to your feeders may be brief. We’re lucky in eastern Nebraska because some folks have Ruby-throated hummingbirds all summer long. Are You Working on Your Native Bee Nest Boxes? Now’s a great time to be working on your native bee nesting blocks and insect hotels. Make your structures simple or complex, basic or creative. 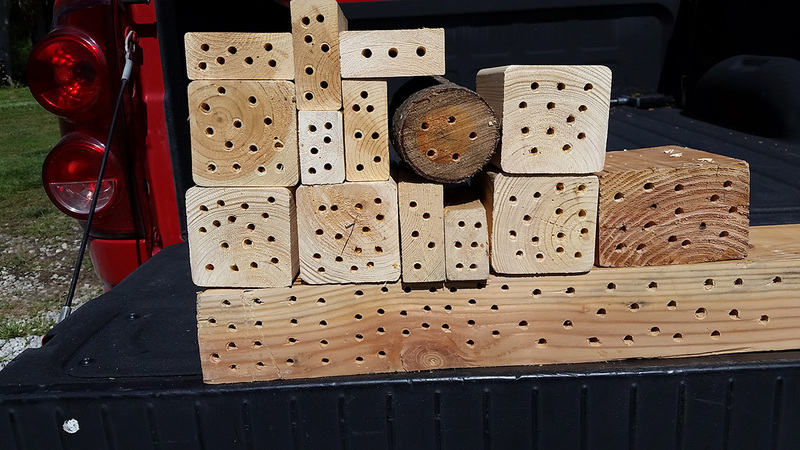 The native bees won’t care – you’ll just want to provide a variety of hole sizes in the blocks or tubes you provide. 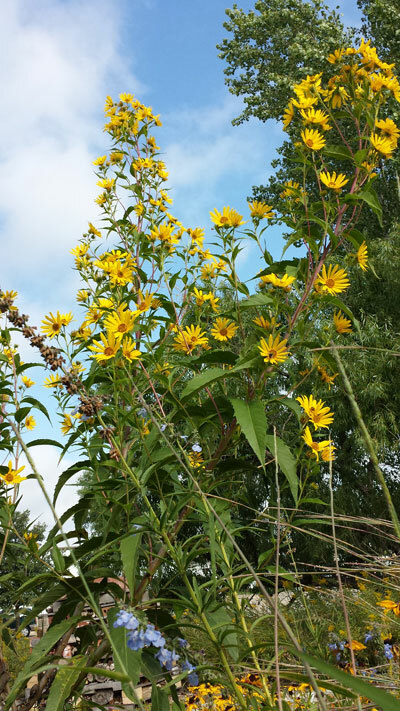 Check out Attracting Pollinators to Your Landscape. 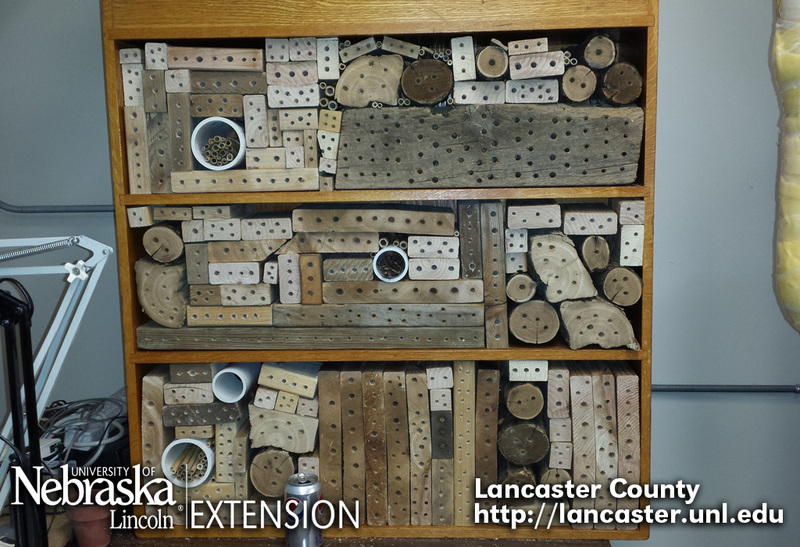 This resource also includes directions on how to make native bee nesting blocks. Once you’ve made your nesting blocks/structures, you can set those out in your landscape this spring. 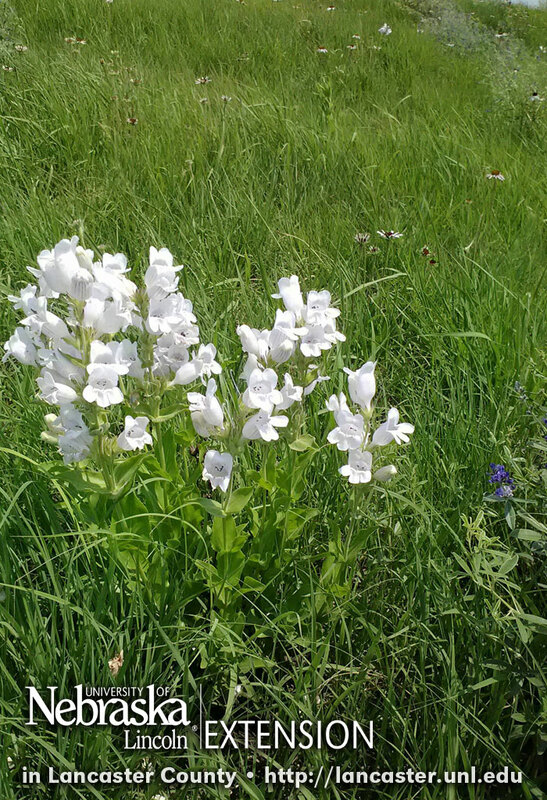 Speaking of spring…It won’t be long and we’ll start to see “spring” in the Cherry Creek Habitat. 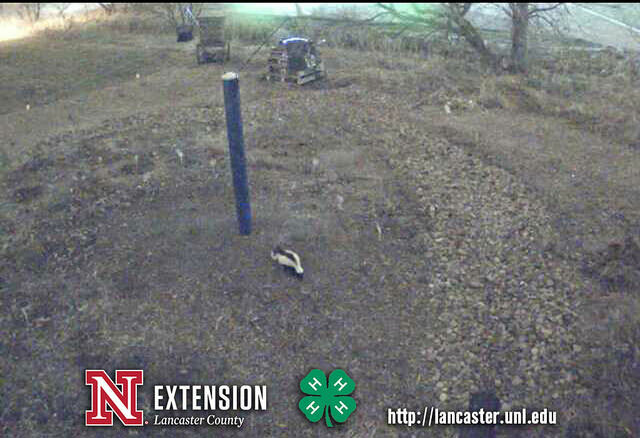 You can enjoy the seasons with us on the live cam. The native bee nesting box structure and insect hotel are on the north side of the habitat – near the back of the camera view. Enjoy – watch live here. 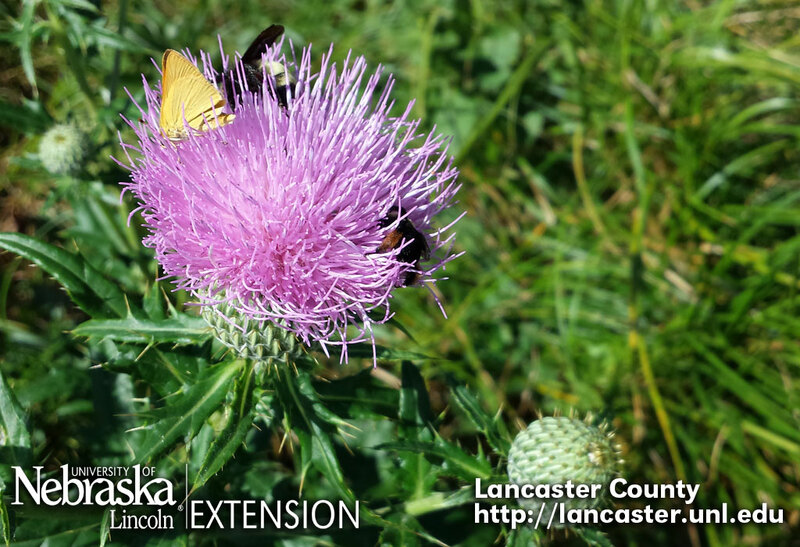 Native thistles like this tall thistle, are important to our pollinators. Remember, not all thistles are bad. It didn’t take long for the bumble bees and skipper to find this beautiful thistle flower. The tall thistles are just starting to bloom in the Cherry Creek Habitat. We can’t wait! !